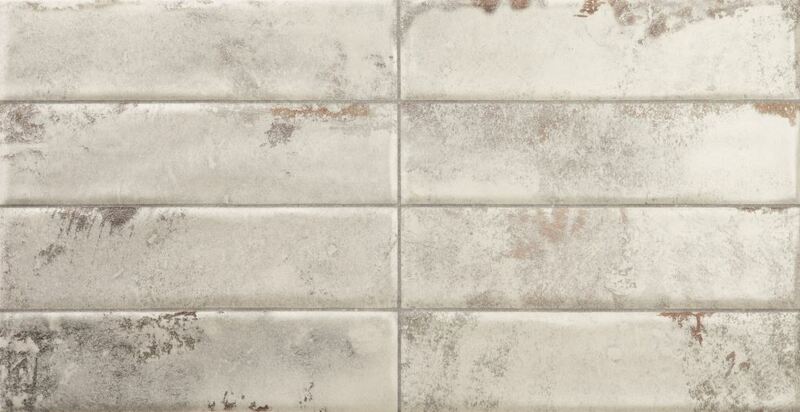 Stay on trend by adopting the modern-rustic look with the Urban Wall porcelain tile. This gorgeous feature tile mimics the look of a worn-out white brick wall and will instantly add character to any room in the home. It is ideal for use as an indoor wall tile. Urban Wall is available in a standard size of 310x600mm and is sold per piece. 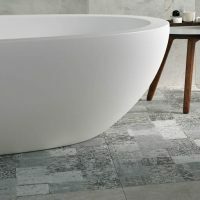 A great mix of style and versatility is offered in this stylish tile. Its neutral colours mean it will complement modern and contemporary décor. And, it is special design means it is able to withstand high vapour condensation. Therefore, it can be used in moisture-prone areas such as bathrooms and showers. 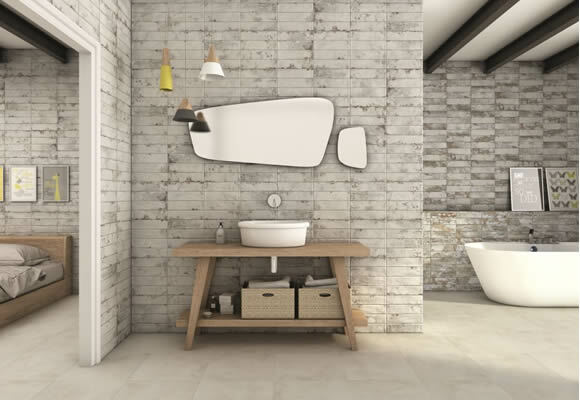 A stylish and versatile wall tile, Urban Wall is also built to the best of standards. It is designed to offer easy installation and requires minimum grouting. Trust that you can create a modern and neat appearance with this popular feature wall tile. 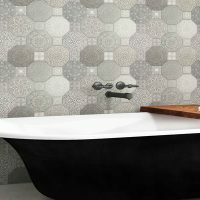 For modern feature wall tiles in Perth, you won’t come across anything as stylish or versatile as Urban Wall at Ross’s Discount Home Centre. 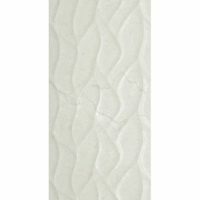 Buy this porcelain wall tile at an affordable price from our online store today!